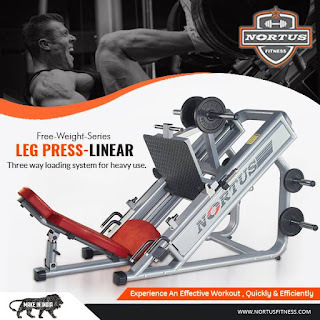 The commercial strength equipmentis basically designed for the gyms that are located in the commercial spaces like personal training studio, health centers and spa. These equipments are designed in such a way that the maximum number of people can use it without the fear of wear and tear. The commercial strength equipment by Nortus Fitness is also trending in the various gyms of the country.